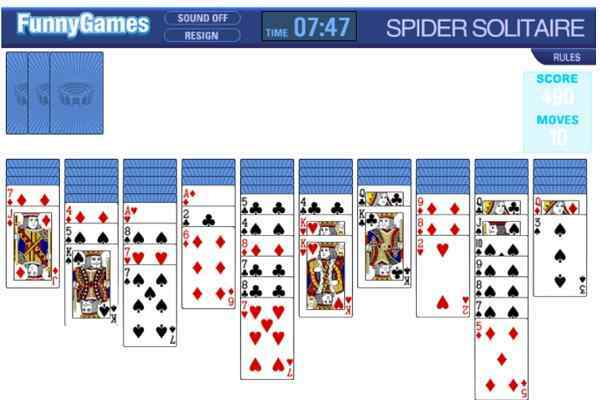 Spider Solitaire is a classic card game meant for boys and girls who are seeking for the best pastime activity online. 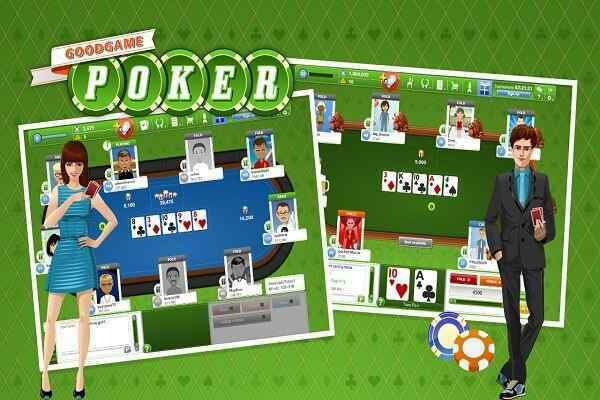 In this free online arcade game, you as a player will have to stack the cards from King to Ace. Play it directly out of your browser without getting it downloaded on your system or phone. All you need to do is show off your ultimate spider solitaire skills in order to beat your previous high score and create a new exciting one. 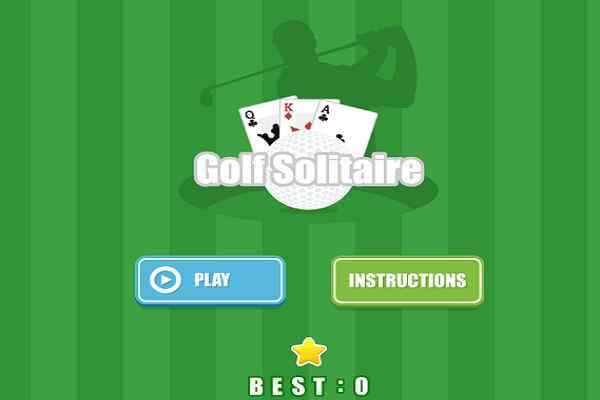 Play this cool solitaire game alone or with your friends! 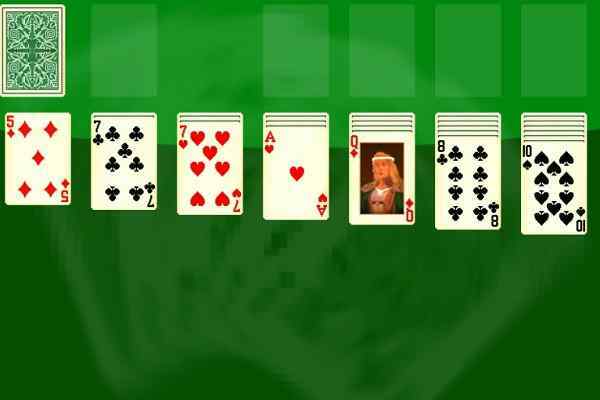 One of the most popular card games to play online, Spider Solitaire is an awesome recreational activity especially to those who love cards. It includes one suit of cards, which actually make it a very easy solitaire game. Once you are done with creating the stacks, you will see that they will disappear from the board. In order to make a victory in this brand new card game, you will make all the cards disappear. Check some extra cards available on the bottom and add them to the game when you are stuck. You also have to take care of checking if you have inserted all the cards into the spots available on the screen. Play this finest html5 game in one, two, or four suits! 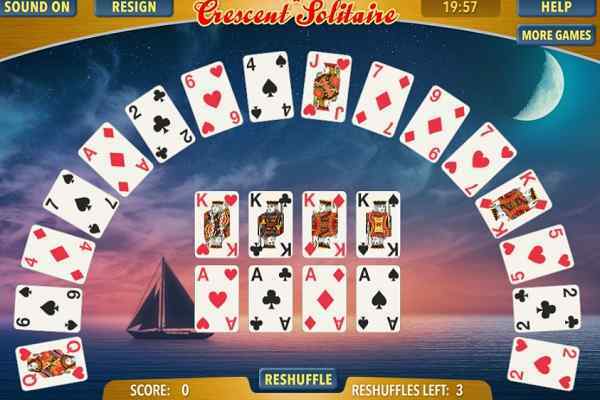 Although Spider Solitaire seems to be quite similar to other solitaire games, the fun and entertainment it provides the users is simply unmatched. So, what are you thinking kids? Keep playing it to give an ultimate treat to your gaming senses!